Photographs surround us everywhere. From television, billboard advertisements, magazines, books etc. we are constantly surrounded by images, and the Internet is no exception. The importance of good photography is paramount in several areas, from advertising, real estate and believe it or not web design! It is an essential element in contributing to the professionalism of your website and encourages your visitor to stay on your page even longer and purchase your product or service. Indeed, photographs are a universal language and can speak a thousand words - but only if you chose the right images carefully. Below are some questions to think about in regards to photography and your website. No doubt professional photography enhances your web presence dramatically. Elements such as composition, lighting, use of lens, conditions etc. all work to create the perfect image you are trying to convey. You might be worried that spending a bit more money on a professional photographer will hurt your hip pocket - but guaranteed - not using one - could hurt your website more! At Central Coast Web Design we have a professional photographer available to carefully snap the right photos for your website, and it's not as expensive as you may think! If you decide to use your own photography, you need to go through your chosen images with a harsh analytical eye. Will these photos improve the credibility of your website, enhance the look and feel of your site and highlight what you are marketing to the public? Are they in focus, of a high quality and resolution, do the photographs have alternate and detailed views? Are they visually interesting? Do they communicate accurately what you are trying to convey to the public? All of these questions need to be asked and answered before you consider placing your own photography on your website. Are Stock Images the way to go? Stock images can be a good way of obtaining great photos for your website without engaging the services of a professional photographer or trying it yourself. However, there are a few things to be very mindful of. Many of these stock images are very cheesy and generic. Are shiny, bright smiling, fake people really what you want for the advertising of your particular product? Targeting the right type of photo for your business is important for your business communications, marketing and social networks. Whilst they are cost effective - they do not always enhance your product or the market you are trying to achieve. Are the photographs on my website relevant and eye-catching? This is one of the biggest mistakes that people can make with their web design. A photograph may "look pretty", but if it does not correlate with the product or purpose of your website, then it is a lost opportunity. Ask yourself what you want your visitors to see and do on your site. Remember, a picture says a thousand words, so think about the products you are selling - a simple photo of the product is not enough, a photo of the product performing its main function is needed, as this will say a thousand words to the viewer! If you can show alternate and detailed views of your product and provide the image in the context it was intended - then it will boost conversion rates - guaranteed! The use of photography and illustration allows you to tell a story to your viewer in a creative and visual way. The best example I can give you is with our website Central Coast Web Design. We often receive comments about our great visual web design with a cartoon like Alice in Wonderland character that falls into the rabbit hole of the technology realm to create a web design that will stand apart! With the cartoon elements of the Alice and Wonderland theme the viewer is clearly drawn to Alice falling down the rabbit hole, and as you scroll down for further information you read how "Central Coast Web Design will guide you through the rabbit hole of web technology and design to create a website that stands apart". It is the creative illustration and out of the box thinking that grabs the viewer to the "call to action" which is our main objective. 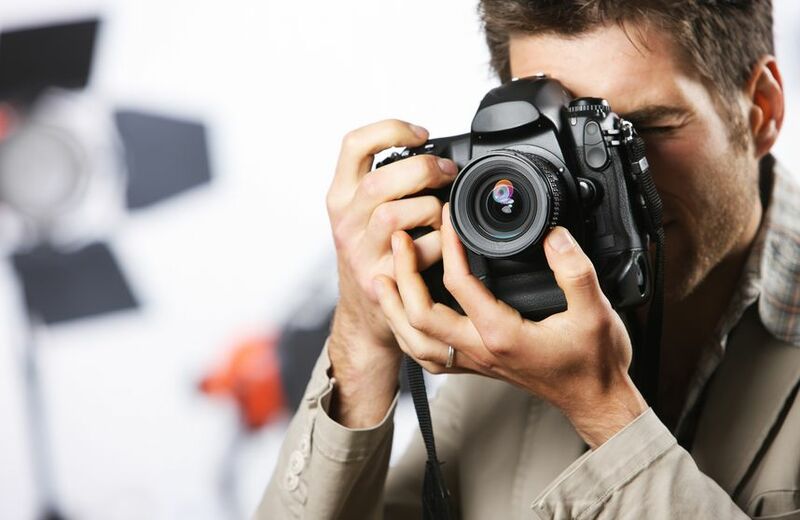 Photography shouldn't be an afterthought in your website design. Photography and imagery in general is an important part of your overall investment in your brand. Images improve readability and general user experience by breaking patterns and catching your attention. It tells a story that leads to developing a better relationship with the viewer, and most significantly - good photography converts! It highlights your professionalism, greatly enhances the look and feel of your website and improves your own credibility. Central Coast Web Design know that good images can boost your web design and lead to conversion for your business. We have the skills and know how to create photographs of a high calibre and make your website shine. Contact us today on 43413313 for more information on how we can help make your website photography boost your conversion rate.